"Your electronic car key specialist"
Unlock your doors quickly with our on-site service. 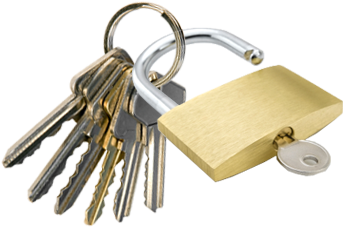 We can help with all your locksmith enquiries! Get peace of mind from a team that knows their industry. 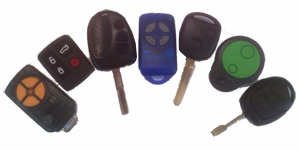 Car Keys 2 U have been servicing their local clients for over 15 years. Specialising in electronic car key programming and key cutting we also supply and program garage door, car and gate remotes. 24/7 Mobile Locksmithing in Brisbane and the Gold Coast areas. "...I didn't know a service like this existed. Thanks guys, you saved us a lot of aggravation, stress, money and time. I will never go back to a my car dealer when it comes to my car keys, you guys are fantastic." "We phoned "Car Keys 2 U" and they were there within half an hour. They not only got the door open quicksmart, but they were able to replace a better lock right there and then saving me downtime." We can cut and program car keys onsite!